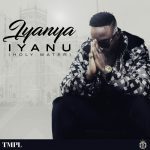 BUY ”Iyanya – Iyanu (Holy Water)” Available On iTunes. 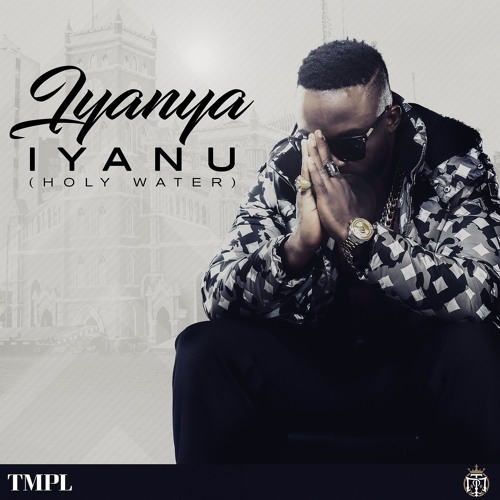 Iyanu (Holy Water) is a Yoruba word that means miracle. The song is released globally for streaming and broadcast on top local and international media platforms today, Tuesday, October 7th, 2017.